Origin Inherent to Eastern Asia that includes Japan, Korea, Northern China (Ussuri, Manchuria, Amur). It got introduced for ornamental purposes in United States in 1856. Also referred as Chinese corktree, phellodendron, phellodendron-bark, phellodendron, Amur corktree, Huang Bai, cortex Phellodendri, nark of Chinese corktree, phellodendron bark, cortex phellodendri Chinensis, Amur corktree bark, Amur cork bark, Japanese corktree, this tree species belongs to the family Rutaceae. 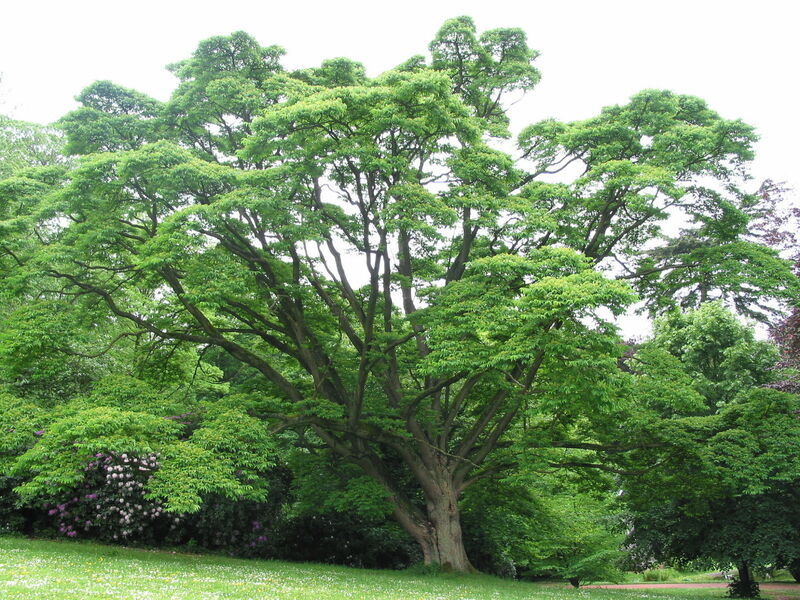 The tree typically grows up to the height of 30-60′. The trunk is 1-3′ across with gray outer bark that is furrowed and has rough texture and inner bark is bright yellow, soft and corky. 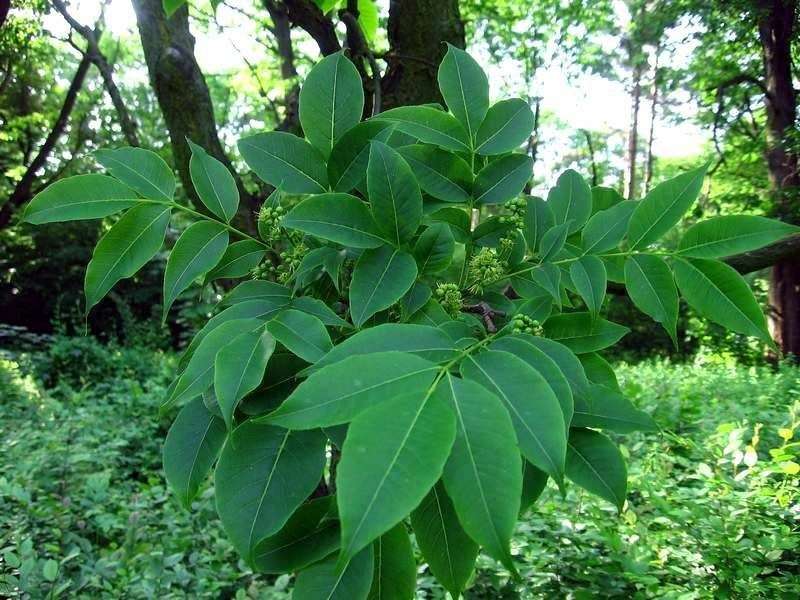 The green leaves are 10-15 inches in length that is pinnately compound and opposite. The leaflets are 2½-5″ long, 1-1¾” in across, lanceolate to ovate, broadly elliptic having smooth and ciliate margins. 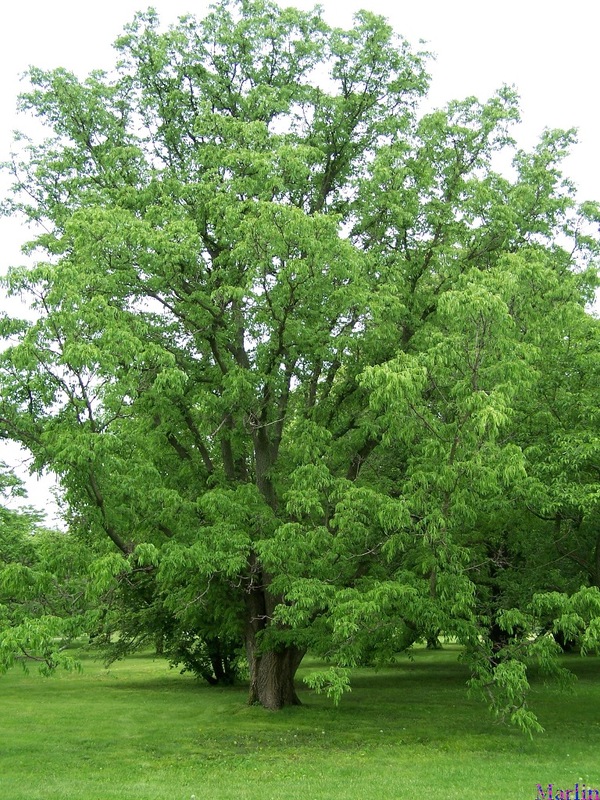 The glabrous and pubescent branches are light green to yellowish green. 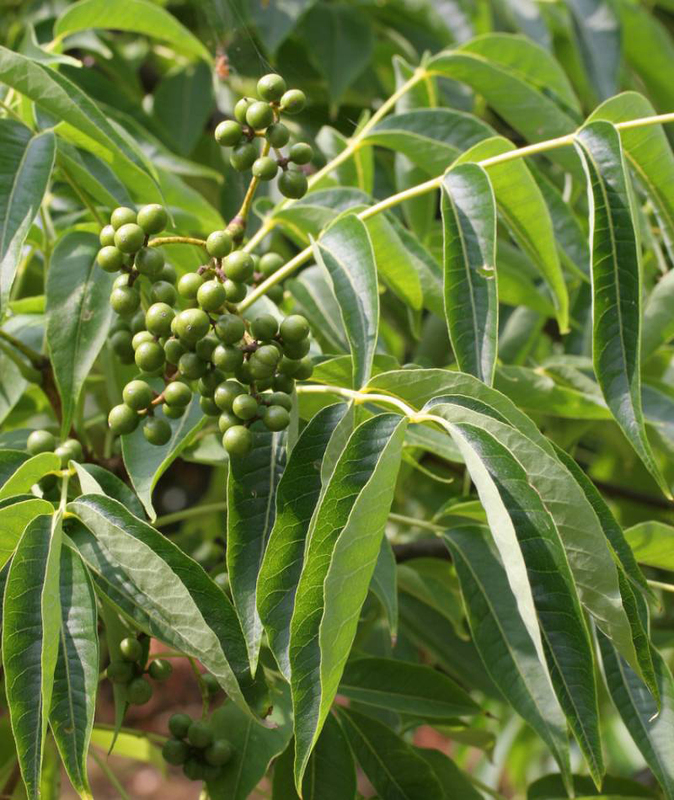 The tree bears yellowish to green flowers which turns to a green or black fruit of oval shape with ¼-½ inch in diameter. It has stout, light to yellow gray twigs. 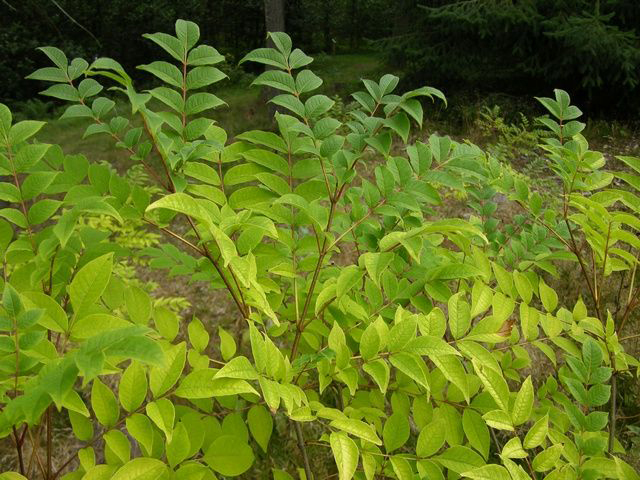 This deciduous plant requires full sun and rich soils. This herb contains limonin, alkaloids, obacunonic acid, obacunone, β-sitosterol, 7-dehydrostigmasterol, campesterol. 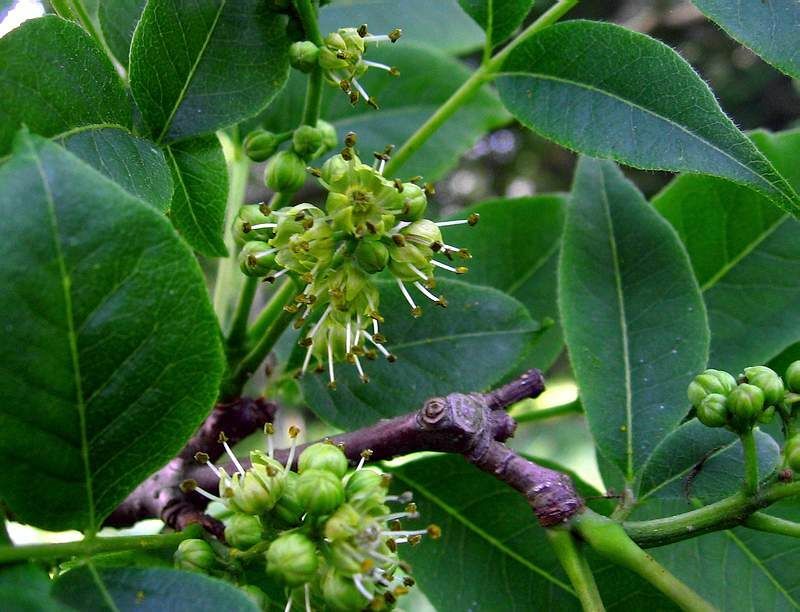 It possess the alkaloids such as phellodendrine, berberine, jatrorrhizine, magnoflorine and palmatine. Inherent to Eastern Asia that includes Japan, Korea, Northern China (Ussuri, Manchuria, Amur). It got introduced for ornamental purposes in United States in 1856. It has been intrusive in Maryland, Illinois, New York, Virginia and Pennsylvania. This tree got introduced around 1856 in U.D. Firstly the sachalinense variety was acquired by Havard University Arnold Arboretum in 1901 and in 1906, the true amurense. In 1933, it was reported by New York Botanical Garden to be naturalized in forests where it is found today. The bark is used in China, Japan and India for traditional medicines. In ancient China, the inner yellow bark is used to make special dye and yellow paper for the religious and governmental documents. 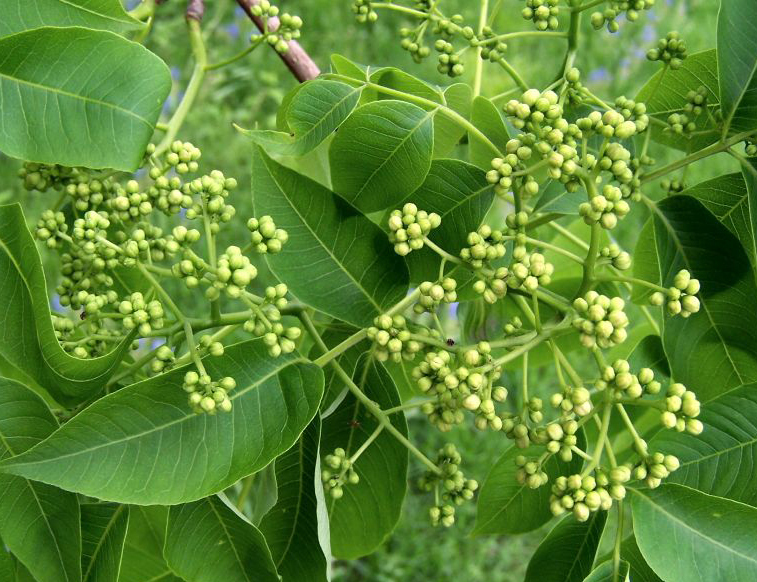 It is used as street tree or ornamental purposes so its demand is increasing as shown by the study in Ohio of urban foresters. The wood is used for manufacturing railings as well as bollards for the erosion control. 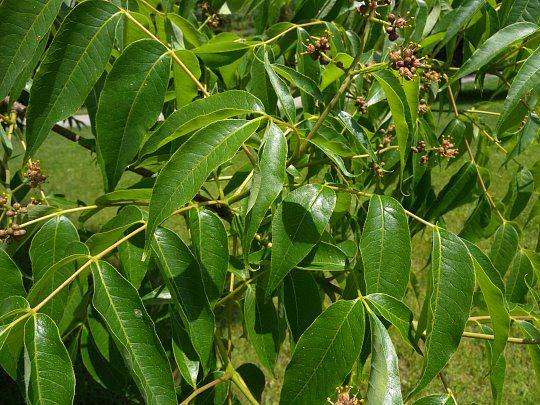 This herb is used for treating bacillary dysentery, cerebrospinal meningitis, tuberculosis, pneumonia, chronic hepatitis, liver cirrhosis, acute conjunctivitis, trichomoniasis vaginitis, cervical spondylosis, chronic suppurative otitis media and ear eczema. The remedy made from bark acts as a detoxicant. 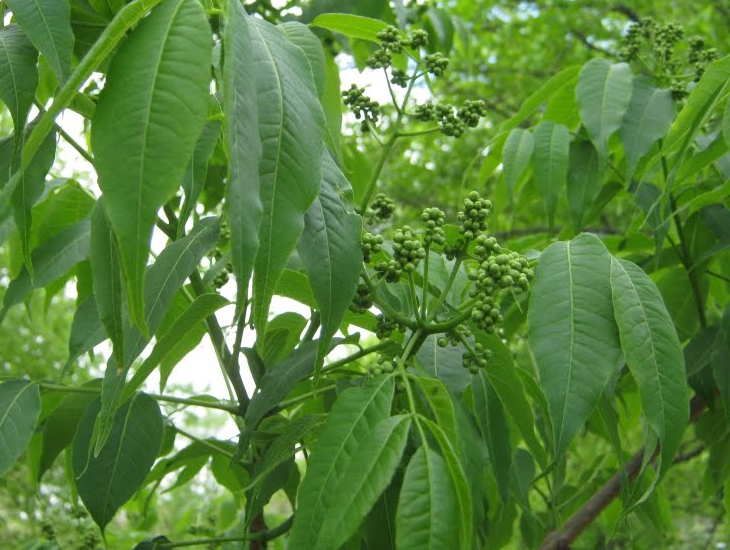 It is used to treat conjunctivitis and meningitis. 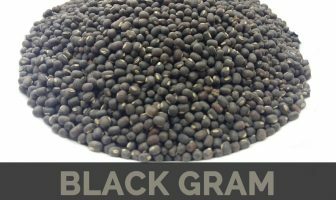 Its internal use helps to treat dysentery, acute diarrhea, vaginal infections, jaundice, enteritis, urinary tract infections, abscesses, boils, skin diseases and night sweats. The preparation named “injection of three yellow herbs” is made with Coptis chinensis and Scutellaria baicalensis that is useful for upper respiratory tract infections. Ainu people use this plant as a pain killer. 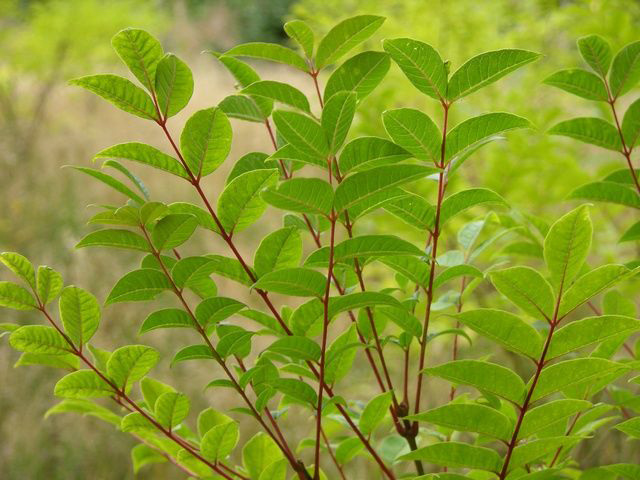 It is used as a treatment for pneumonia, bacillary dysentery, meningitis, liver cirrhosis and tuberculosis. 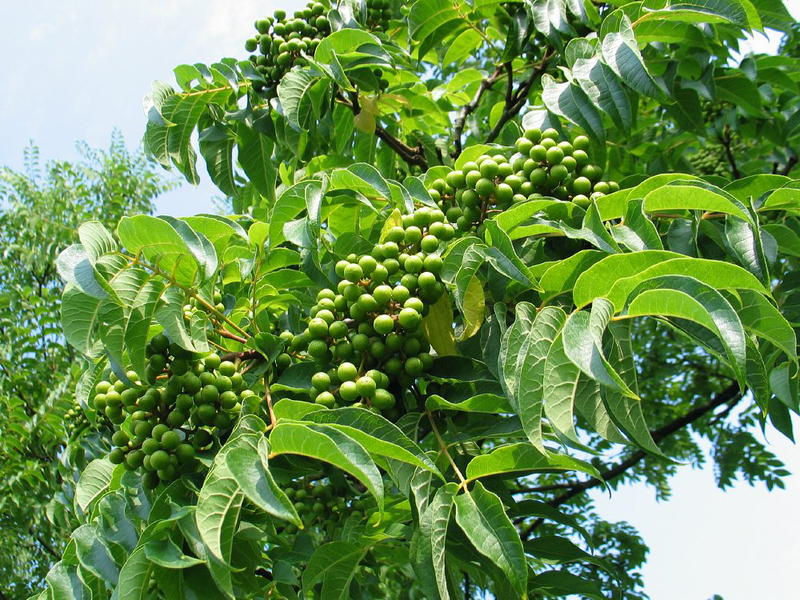 The oil is used to treat pancreatitis, lowers cholesterol and sugar in blood and also treats skin ailments. Traditionally, it is used to reduce fever. The fruit is helpful for treating the cold symptoms. Externally it is used to treat eczema around ears. It is an aid for meningitis and used as an eyewash for conjunctivitis. It lowers fever, blood pressure, blood sugar level and also treat kidney and urine problems. Pregnant women should not use it. Not to be used by the people with weak or cold stomach and spleen conditions. Due to illegal and excessive harvesting, the population has declined. 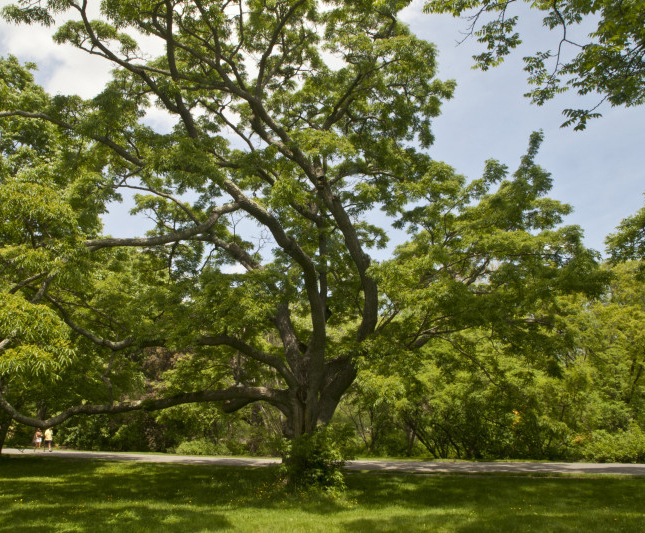 Amur Cork tree is the tree of medium sized having a corky bark and is pest free. It is a deciduous tree that has gray outer bark having thick cork layer with its longitudinal fissure surface and bright yellow under bark. The massive branches spread widely. The branchlets are mostly brown to light brown but rarely found red to orange. It has small and indistinctive flowers which could be either female or male. It has unisexual flowers that are small and dioecious. It is native to Asia and was introduced for its ornamental qualities. Native Inherent to Eastern Asia that includes Japan, Korea, Northern China (Ussuri, Manchuria, Amur). It got introduced for ornamental purposes in United States in 1856. It has been intrusive in Maryland, Illinois, New York, Virginia and Pennsylvania. 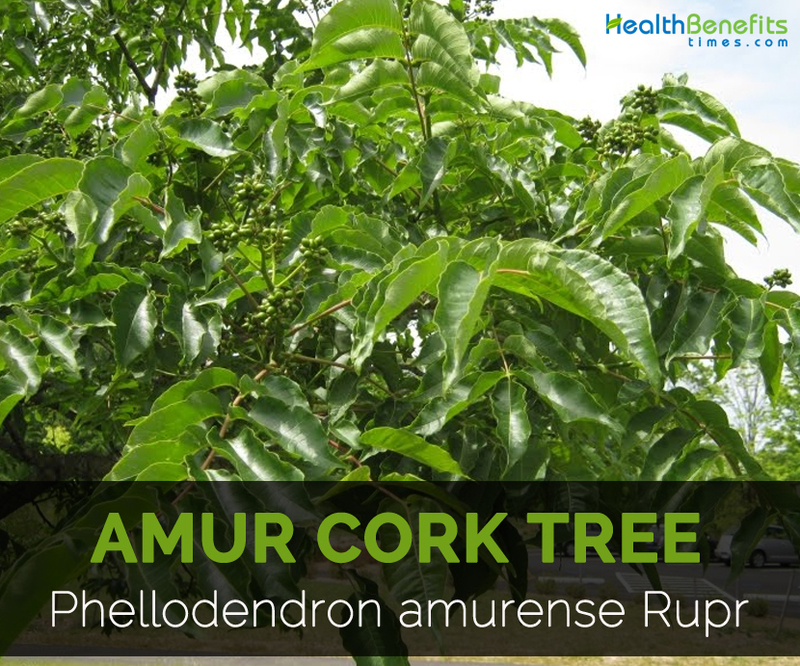 Scientific Name: Phellodendron amurense Rupr.